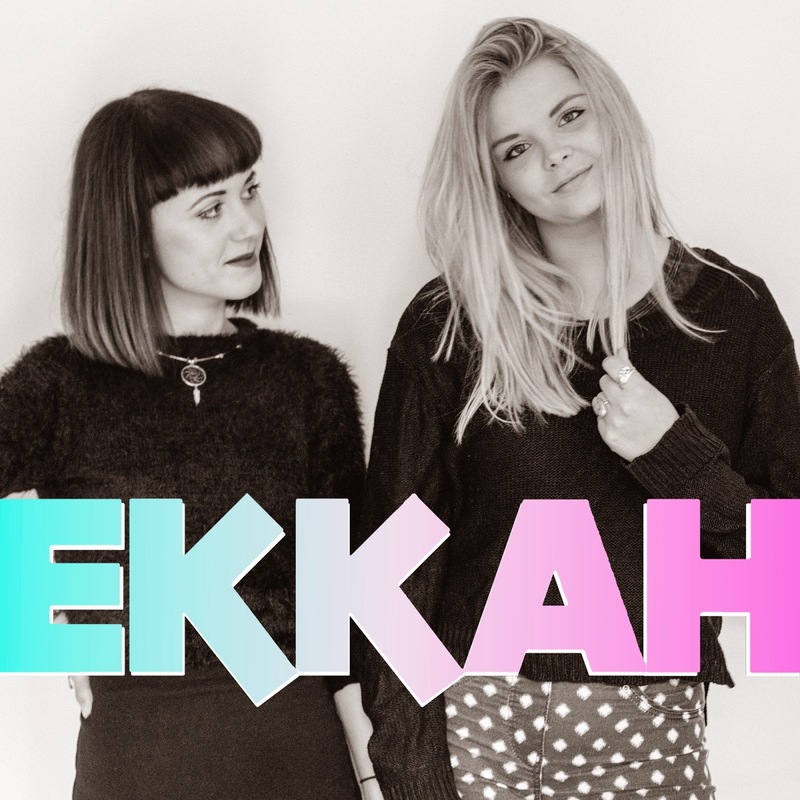 Funky, soulful and downright cool first spring to mind once listening to British duo Ekkah's latest EP, Last Chance to Dance. Floaty vocalites layer themselves on top of pungent bass lines matched with soft synth sounds, so delightful to touch and highly ingenuitive. Title track ‘Last Chance to Dance’ oozes rhythm, making it practically impossible not to have a groove around. The two femme-fatale's deliver a fresh sound, with plenty of poppy and electronic vibrancy. Armed with rich harmonies that evoke memories of early Motown and R ‘n’ B artists, particularly the fourth track ‘Only U 4 Me’. Some of the progressions in other tracks such as Ex-Change and Holiday Blues echo that of the well known female group, HAIM providing an extremely enjoyable listening experience.